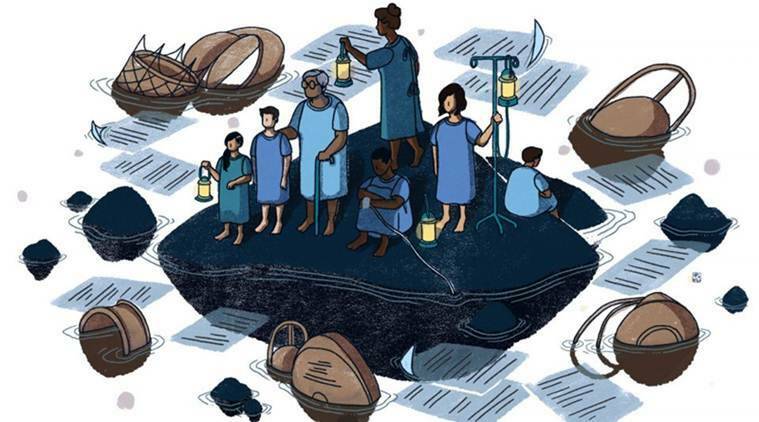 No one is checking the implants for safety; regulators do not exist; technicians often double up as surgeons; shame and stigma prevent patients from reporting the gruesome aftermath of what has gone wrong, an investigation by The Indian Express has found. NARELA, WITH its narrow bylanes is an industrial neighbourhood on the north-west outskirts of Delhi, the unlikeliest of places to house a clinic that conducts breast implant surgeries. But it is here, on the first floor of a building, that K D Plastic & Cosmetic Surgery Centre has an operation theatre and a patient ward. And thriving, if you ask the centre’s manager who admits that breast implant surgeries are conducted here for around Rs 50,000 each. Because, nothing more powerfully illustrates what’s wrong with the medical device bazaar in India than the boom in India’s breast surgery market. 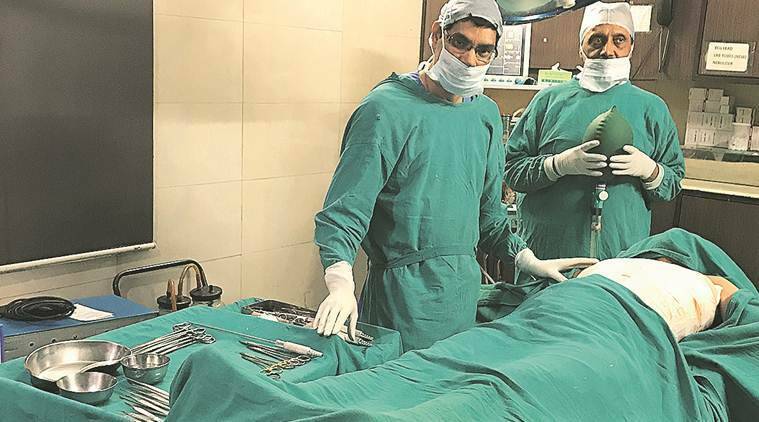 No one is checking the implants for safety; regulators do not exist; technicians often double up as surgeons; shame and stigma prevent patients from reporting the gruesome aftermath of what has gone wrong, an investigation by The Indian Express has found. 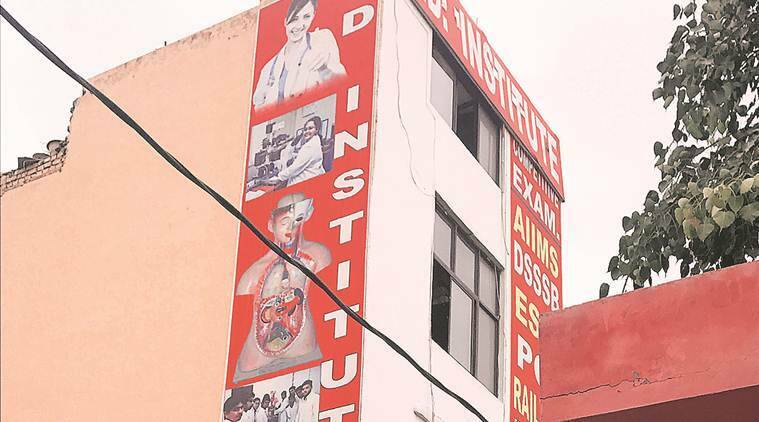 On Monday, The Indian Express, in collaboration with the International Consortium of Investigative Journalists (ICIJ), reported on how almost every medical device is advertised, sold and surgically implanted in a regulatory system that is waking up only now to a steady stream of adverse reports from across the country. From coronary stents and pacemakers to breast and knee implants, from pelvic meshes to intrauterine devices. A patient who did not want her identity revealed said she had got her breast implants done at a Greater Kailash-II clinic by a well-known plastic surgeon. Evidently, it was a hurried job for which she had paid Rs 1.5 lakh. Later, she approached Dr Kapoor for the repair job. Data on breast implants show that from 408 adverse event reports in 2006, the number went up to 4,756 in 2017. And until June of 2018, the number had climbed to 8,371. Figures put out by the International Society of Aesthetic Plastic Surgery, show that India ranks seventh among the top ten countries in 2016 for overall breast procedures, which includes saline implants, breast lifts and reductions as well as breast implant removals. The total number of breast procedures recorded for India was 92,960.